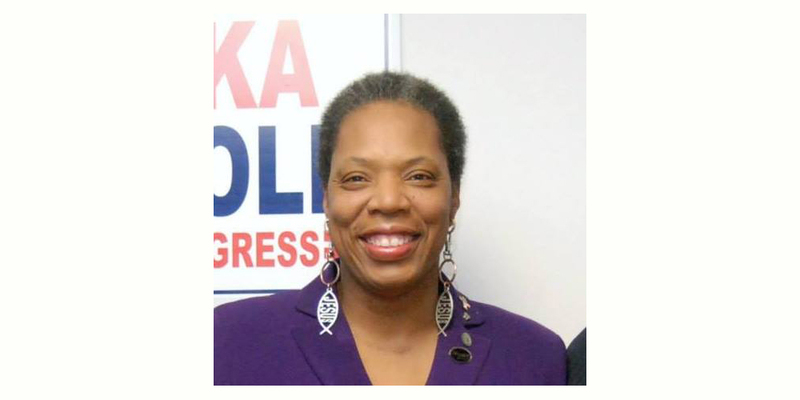 In the spring of 2018, Zina Hackworth was so pleased to get a call from Star Parker (http://starparker.com), a former welfare mom who has become an influential national leader. It was an invitation for the two of them to attend the historic ceremony placing the United States Embassy in Jerusalem! They went! Zina returned to St. Louis virtually “glowing” from the experience. Hear her reaction to the Jerusalem visit … in her own words. To read about and hear … “Zina Hackworth: 7 of her 13 children are Eagle Scouts; creator of ‘This Race Will Self Destruct’” … click on … http://haroldhendrick.com/2013/05/22/zina-hackworth-mom-of-seven-7-eagle-scouts-concerned-about-pending-decisions-of-the-boy-scouts/.